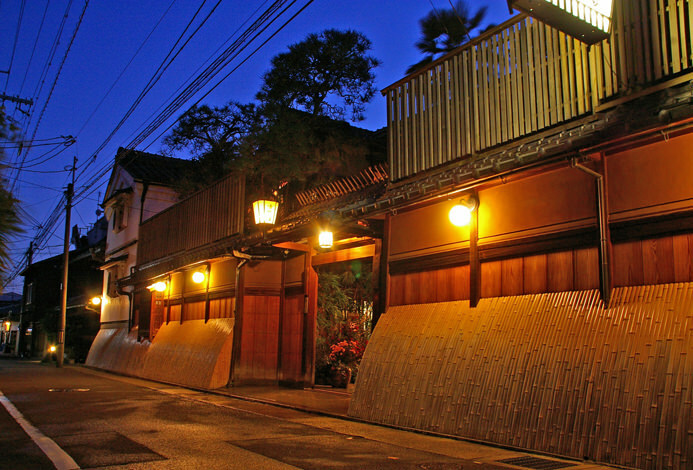 'SHIBASHI umeyacho' is located in Higashiyama, a region developed over a long period of time by numerous Kiyomizu potters. 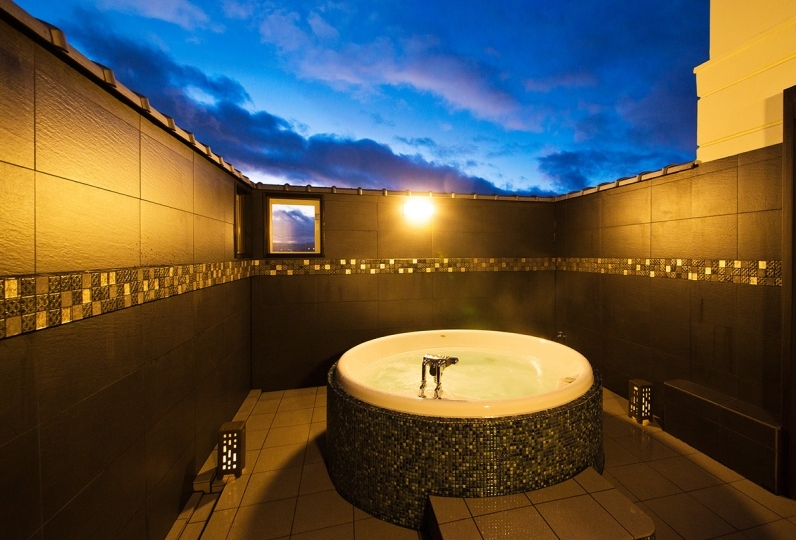 It is located in a quiet residential section even though it is in the center of a sight-seeing area. 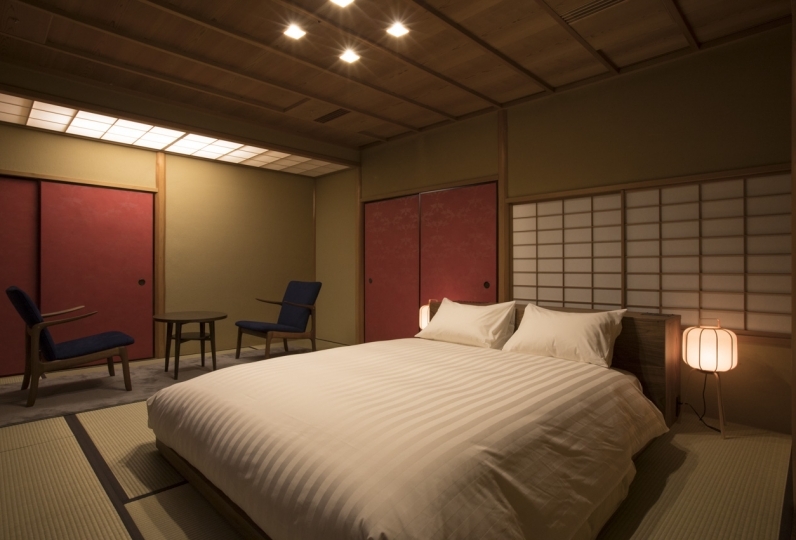 In June 2017, a full renovation was done so that visitors can experience life in Kyoto in a more intimate setting. 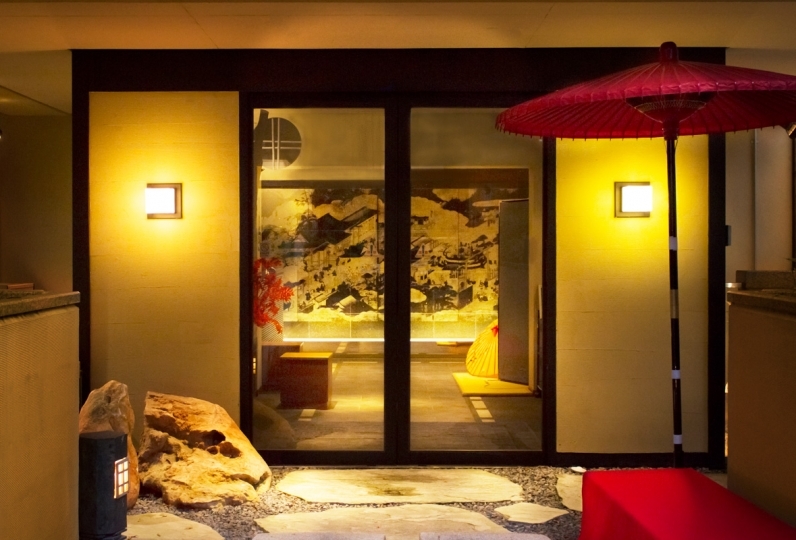 From the walls to the flooring to the sliding doors, and tatami, no detail was ignored. 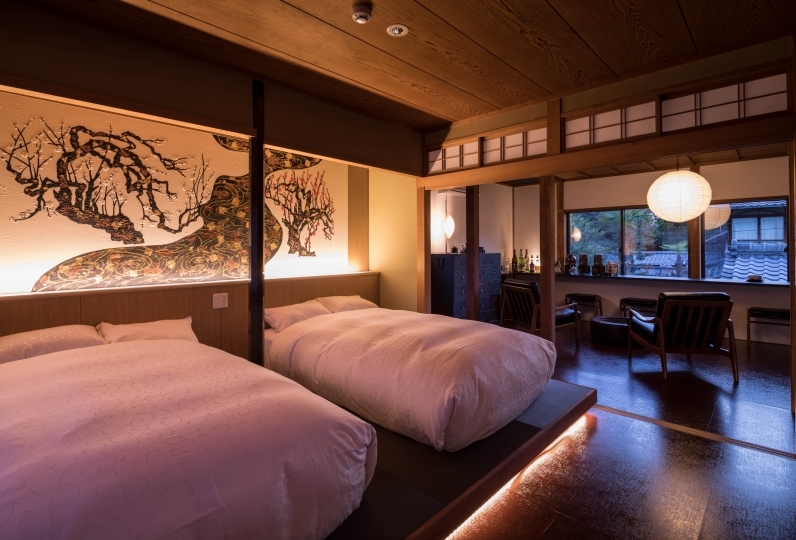 「Umeyacho」is a full rental inn that provides complete privacy for a relaxing stay with your family, friends, or those important to you. On the second floor, there is a tea room where you can have a tea party amidst the light that shines in from the interior garden. 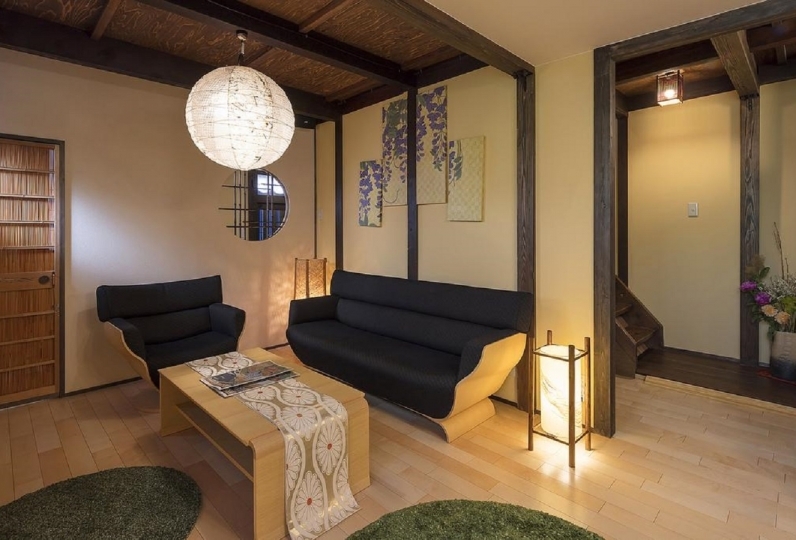 One of the key features of this property is its proximity to the Kiyomizu-gojo Station, being only a 15 minute walk away. 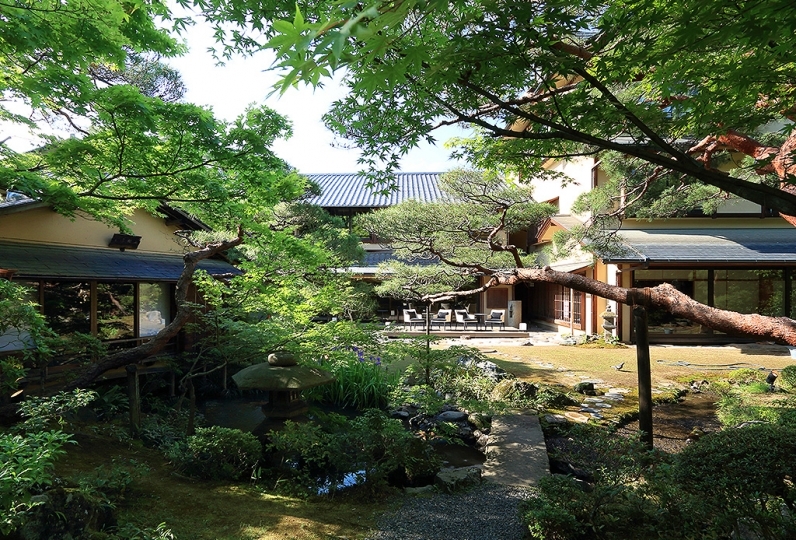 You can easily access Kiyomizudera and Sanjusangendo as well as Kawai Kanjiro's memorial house (museum of a famous Japanese potter). 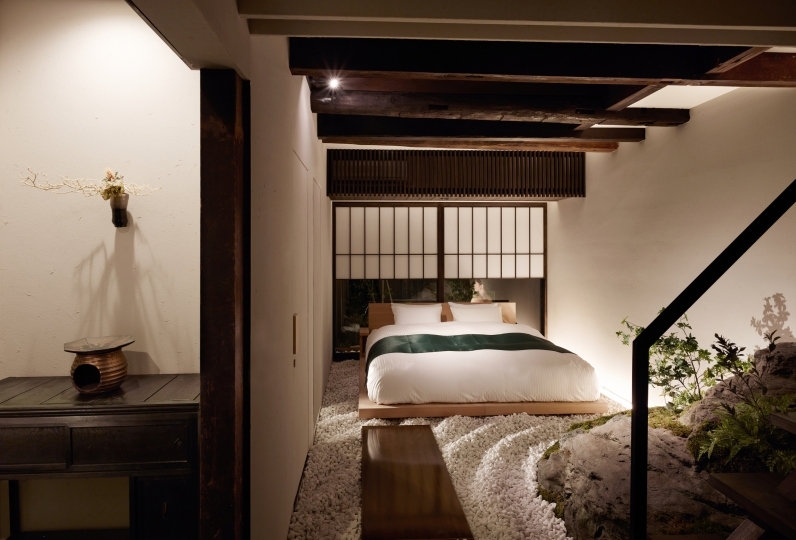 Enjoy a quiet stay that feels as if you live in Kyoto in this history-rich atmosphere. It was a lot of fun in the form of borrowing one building for the first time this time. 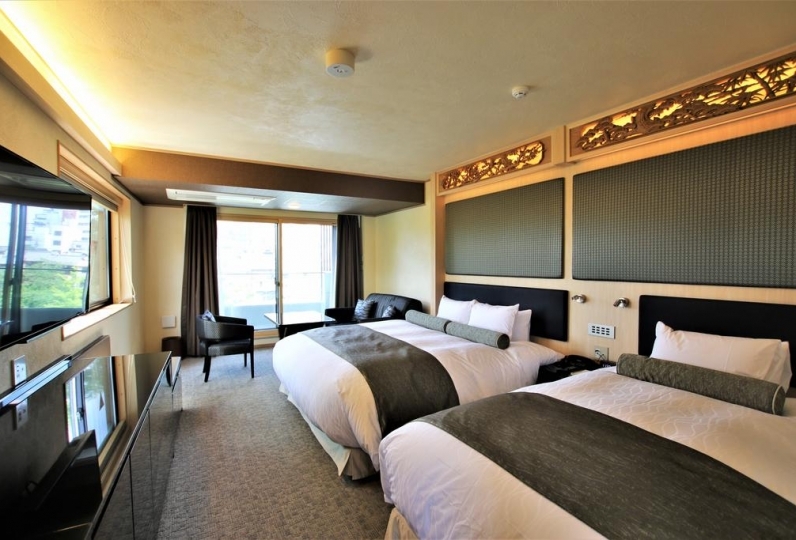 The location / room / room facilities were perfect, but it was disappointing there was no sleepwear. As a result I was very satisfied. Thank you very much. Yukata was not prepared and opened by opening the cupboard, but it was inconvenient because there was no belt. Also, since the dryer was not on the facility, I brought it as soon as I brought it. We will ask for the accuracy of the information. Also, there was no curtain in the window and the morning sun was dazzling. It was quiet and comfortable for me. 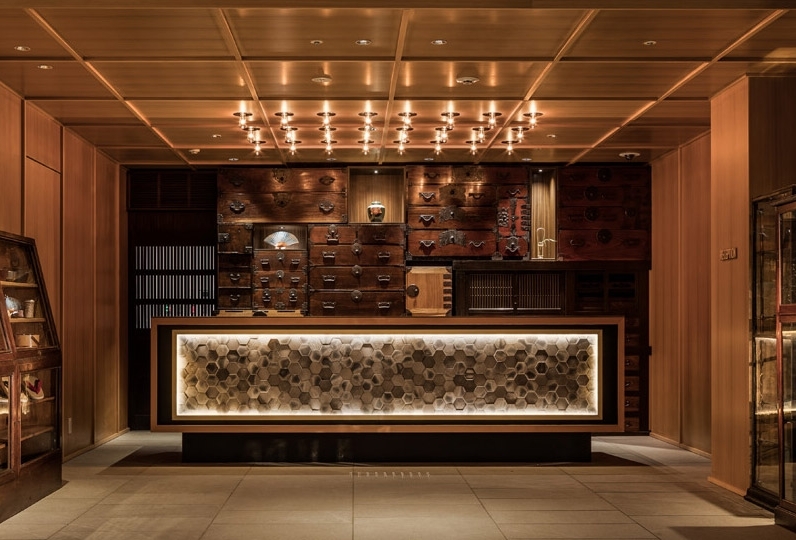 We will send you the instruction on checking in. Please make sure you check your inbox for emails from us. From the bus stop, walk in the opposite direction of the bus route (towards the Higashiyama Gojo intersection) and cross the crosswalk. At the second intersection (Umamachi intersection, look for the Lawson), turn right to head West. Take a left at the first intersection and follow the road. 「SHIBASHI Umeyacho」is located about 100m ahead next to a vending machine. ※There is no direct train from Kyoto Station. Exit 2 towards Gojo-dori and walk about 7 minutes eastbound. 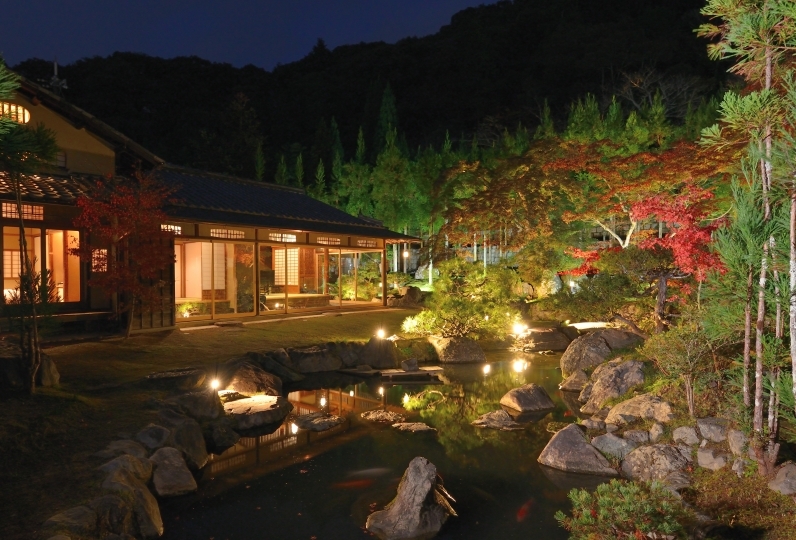 At the Higashiyama Post Office, take a right to head south. Pass the first intersection (Shibuya, Yamatooji-dori) and take a left at the first alley to head east. 「SHIBASHI Umeyacho」 is located 120m ahead next to a parking lot on the right side.